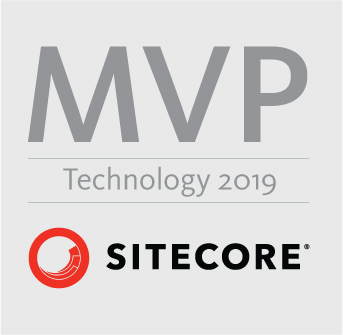 Thanks to Sitecore support for the claification. This entry was posted in c#, General .NET, Sitecore 9 and tagged Contact, Sitecore, Tracker, Tracker.Current.Session.Identify, Tracker.Current.Session.IdentifyAs, xDB. Bookmark the permalink.